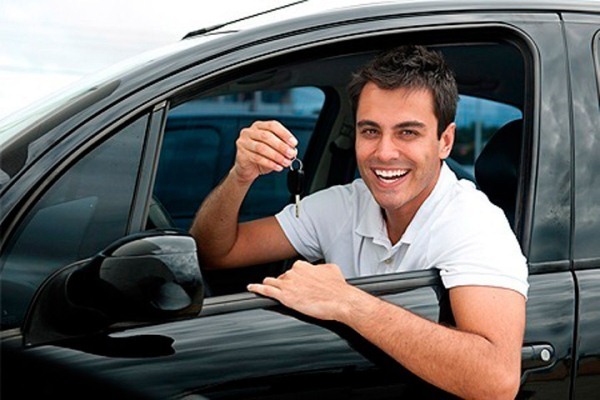 Selling a car is not an easy job as it involves a lot of physical work and hassle. 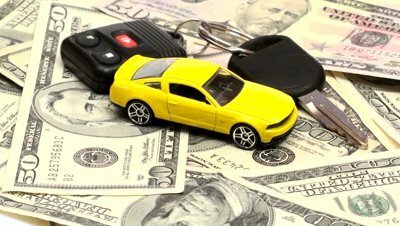 Comments Off on Selling a car is not an easy job as it involves a lot of physical work and hassle. 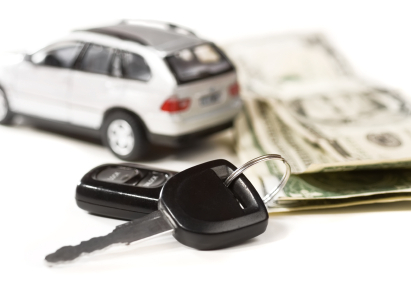 Trading in your car in to a Dealer? 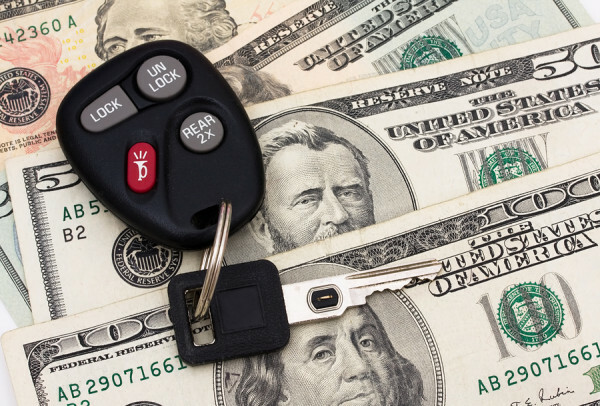 We will pay you CASH for your CAR. Comments Off on Trading in your car in to a Dealer? 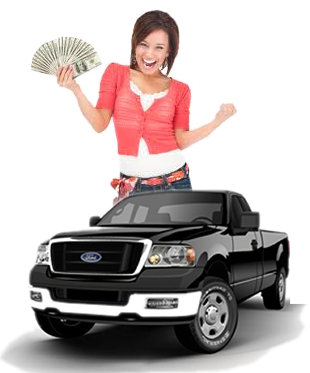 We will pay you CASH for your CAR.